Mitra Shamsa moved to Northwood Hills from the Richardson area in 1995. 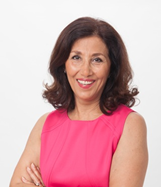 She has been in real estate with Ebby Halliday for over 25 years, since 1992. 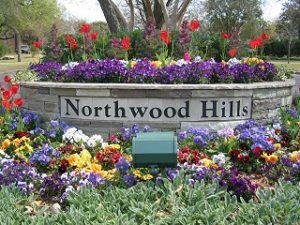 Being familiar with Dallas neighborhoods, when it became time to find a home for her and her children, she realized that Northwood Hills had what she was looking for. She was drawn to the beatiful, mature trees, the safety of the neighborhood, and the great public schools. Both Mitra’s children attended Richardson ISD public schools and she was an active participant in their activities with Boy Scouts, Camp Fire Girls, and sports. Mitra was program chairperson at Women’s International Club of Dallas. Mitra is a member of NHHA because she believes the only way a neighborhood becomes safe and thrives is if the homeowners are active and involved in their community. She and her husband live on a very friendly street where everyone knows each other, looks after each other, and gets together at least once a year to socialize.